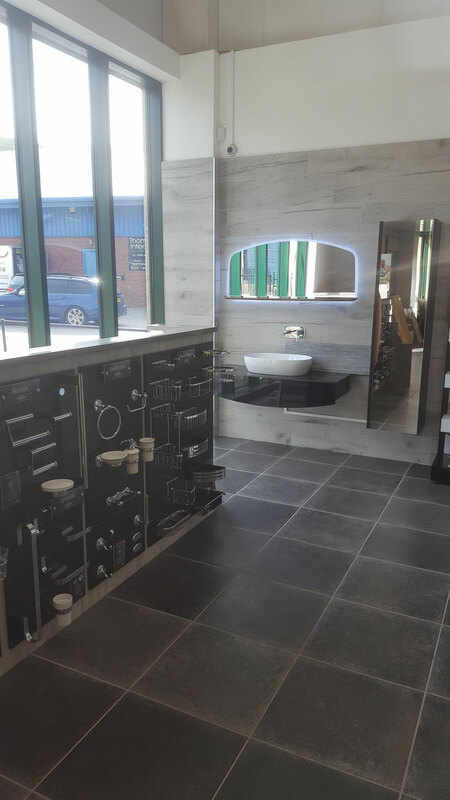 Global Tiles Ltd is your local European Tile Centre being a stockist for kitchen tiles, bathroom tiles, wall and floor tiles, porcelain, mosaics, ceramic tiles, adhesives and grout. 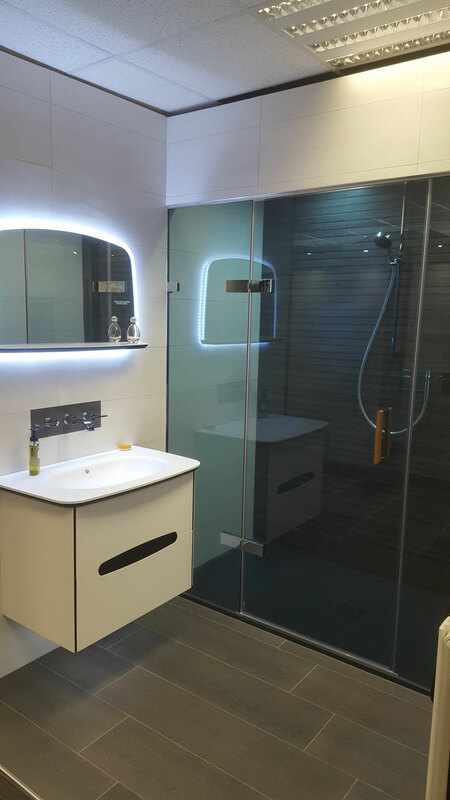 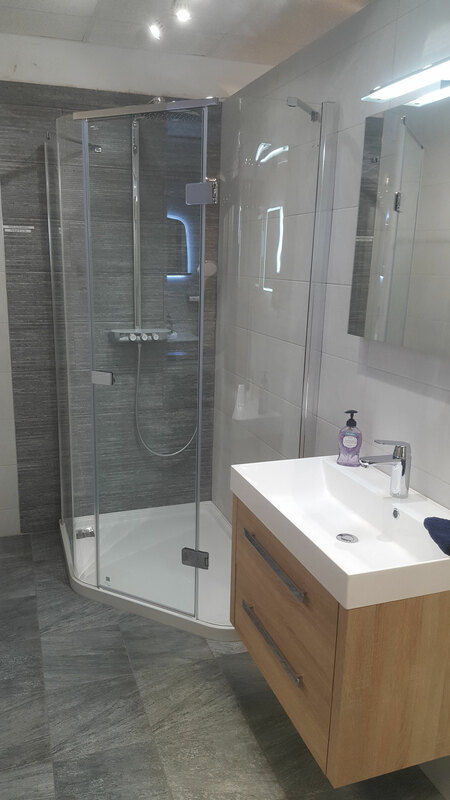 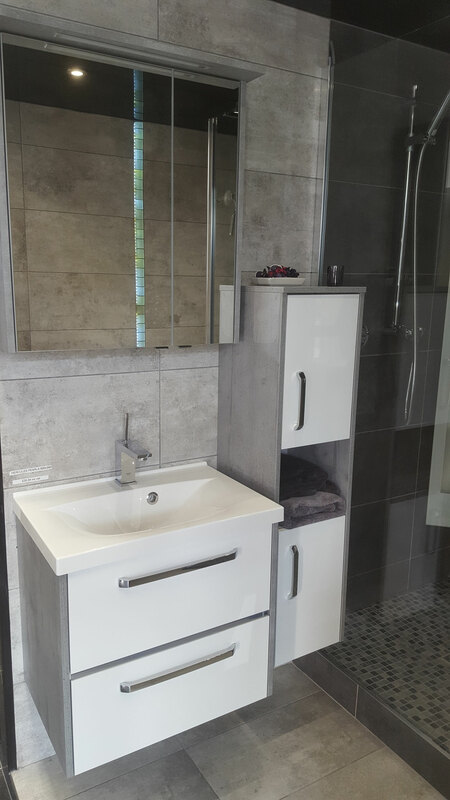 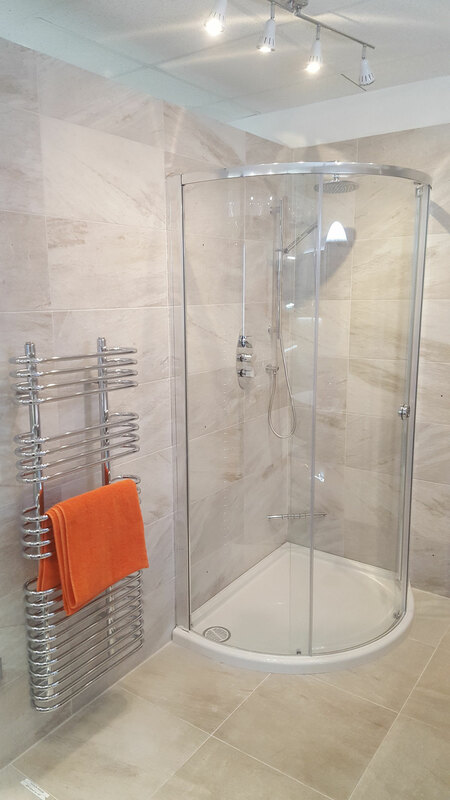 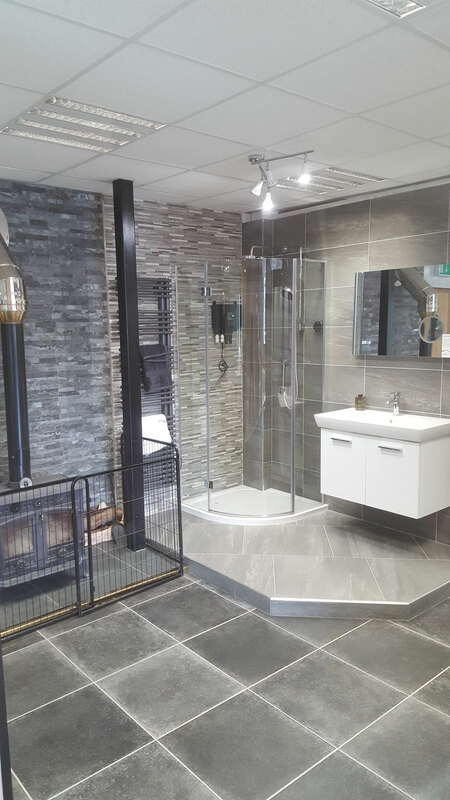 In addition to our tile sales and supporting tradesmen through the years, we have introduced our DESIGN STUDIO/SHOWROOM that provides bathroom suites, kitchens, appliances, bedrooms, soft furnishings, sanitary ware, heating and much more to create your perfect room. 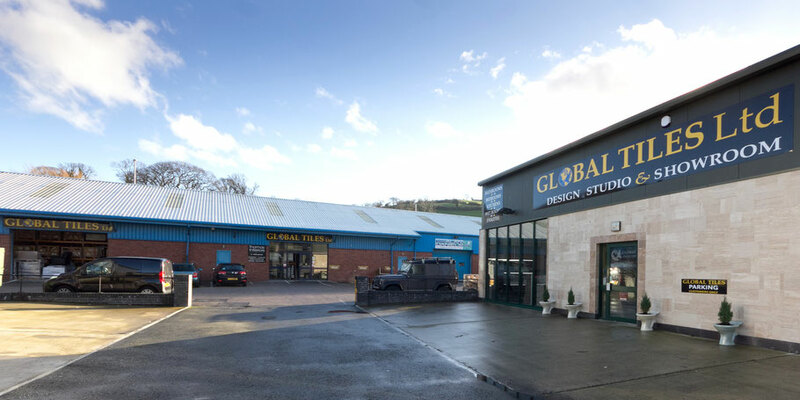 We offer a very personal service, one of which you cannot find over the internet. 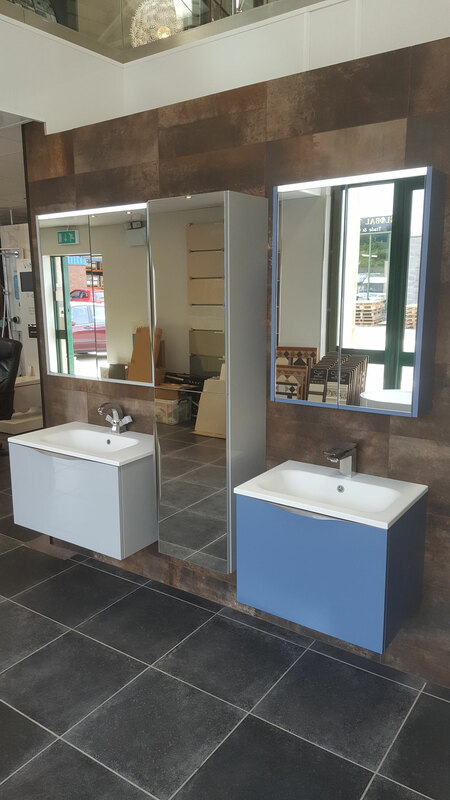 We are in our 26th year of customer service and are proud to offer extensive advice, outstanding quality from our products and superb support.